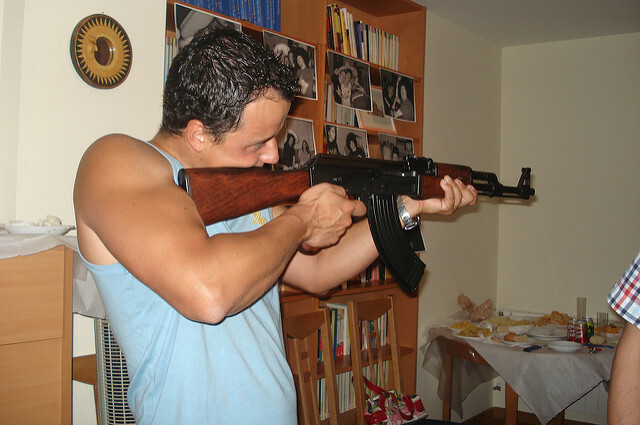 The European Commission is at odds with member states and the European Parliament over its plan to prohibit private citizens from owning weapons like the Russian-made Kalashnikov, or AK-47, and the US-produced M-16. The measure is part of an overall tightening of EU rules governing the purchase and sale of such weapons since two Islamist gunmen shot dead 11 people in the offices of the French satirical magazine Charlie Hebdo in January 2015 and militants killed 130 people in attacks in Paris in November last year. Nearly seven hours of negotiations on the proposal broke off in Tuesday’s pre-dawn hours amid wrangling over the legal definition of semi-automatic firearms, EU sources said. “The (28-nation EU) single market was not built to allow for the free circulation of Kalashnikovs,” Commission chief spokesman Margaritis Schinas said in an unusually strongly statement. A spokeswoman for Slovakia, which currently holds the EU’s rotating presidency, said progress had been made in the talks and envoys of the 28 member states would reconvene today. Gun-control legislation differs widely across the EU. 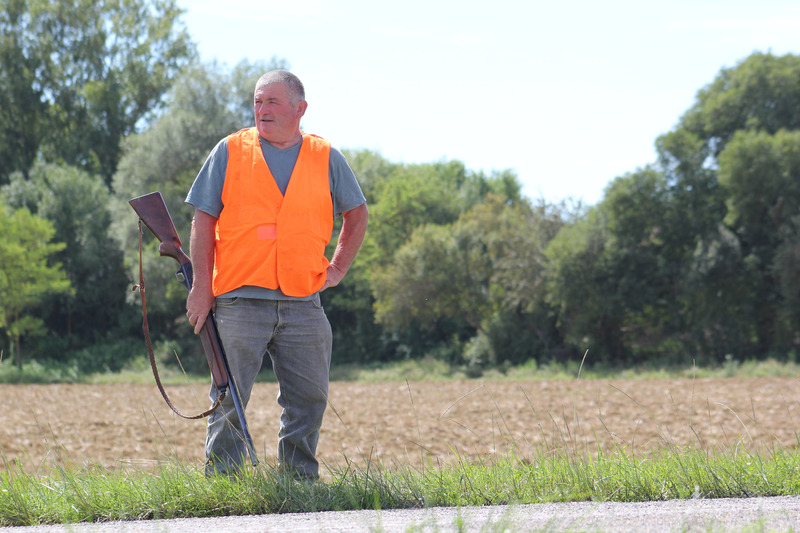 Some countries permit semi-automatic firearms used by hunters and sportsmen. The EU executive wants a ban on the deadliest firearms such as semi-automatic versions of assault weapons like the AK-47 used by soldiers and militants. Member states and the European Parliament have sought to dilute the Commission’s proposal, which also calls for stricter monitoring of the gun market, to exempt groups ranging from shooting clubs to collectors. Nations critical of the proposal have said it unduly punishes legal gun owners, while doing little to clamp down on illegal weapons. Supporters say the gun lobby’s influence has watered down provisions essential to citizens’ security. “wrangling over the legal definition of semi-automatic firearms” – truly a bunch of morons. Just name the weapons Kalashnikov, M16 etc. & ban ownership of them. Nobody goes humting with a Klash etc – they just don’t. Btw what is you car used for? Do you really need it? Because you know, terrorists used cars. Maybe your car should be banned, Europe would be safer. I think it is a bit more complicated than that, when the 1994 Assault Weapon ban passed in the USA to ban the Ar-15, the gun manufacturers just changed the name of the gun to Sporting-15, Freedom Rifle etc. So banning something by name is actually really stupid since name can always be changed. Banning something by the features that it uses is also stupid since a gun can be configured without those features without really impacting on its effectiveness. M16s and AK47s are already banned. Because those are assault rifles and thus military grade. They fall under category A or are outright banned. By the way, semi-automatic firearms includes Glock pistols as well, in fact, any semi-auto handgun falls under that. I hope that the whole proposal is abandoned and forgotten about, since it’s emphasis is on penalizing law abiding gun owners and banning their guns while doing nothing to combat illegal gun trafficking. Not a single legally owned firearm was ever used to commit an act of terrorism in Europe. In all cases, either illegal firearms smuggled from Balkan (and other such areas) or other means were used, ie truck. So it’s safe to assume that banning legally owned firearms will save Europe from exactly 0 upcoming acts of terrorism. That’s a wonderful benefit. In return it will alienate hundreds of thousand (well, likely millions) legal firearms owners towards EU, me included. When EU will grab our property (if it finds it, because it will be better to lose it than to give it to bureaucrats), we will vote anti-EU. Good job, bureaucrats, you’re clever bunch. Do you really think that terrorist will get the psychologist check, doctor check, pass the exams, have clean record, get the purchase permit from police, pay multiple fees and then buy legal firearm? Or will the terrorist go to a street corner and get full-auto black market piece (usually for the same price as the legal one, just without hassle)? Again with this dishonesty. Semi-automatic assault weapons? There is no such thing as an “assault weapon”. That’s an American political term. You are posting the same lies that are used by anti-gun people in the US. 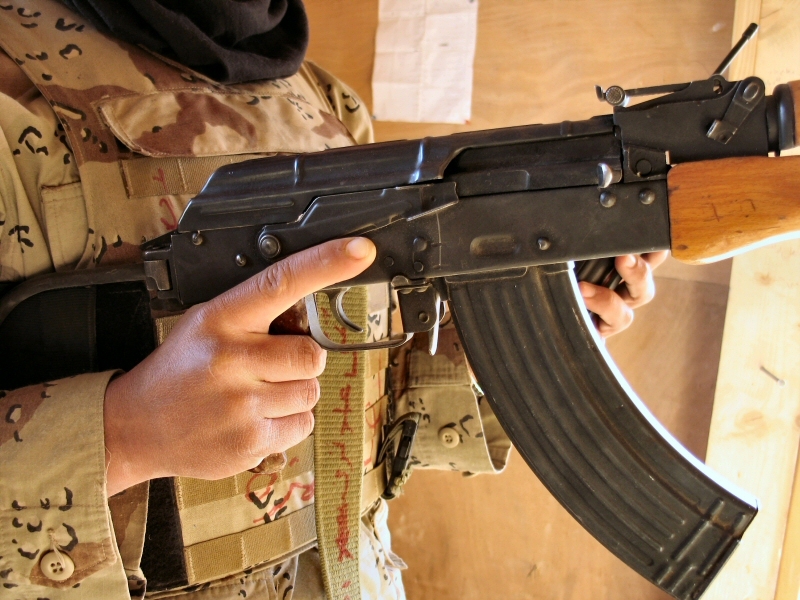 The Kalashnikov prized by militants all over the world? That rifle is an assault rifle, an automatic and/or select fire rifle with an intermediate cartridge. That weapon is either outright banned already, or falls under Category A, which makes getting a permit for it almost impossible. Also, “the most lethal”? Really? It’s not the gun that makes it lethal, it’s the shooter. Besides, the caliber of ARs and AKs isn’t very high. They are intermediate. Any hunting rifle is more powerful. 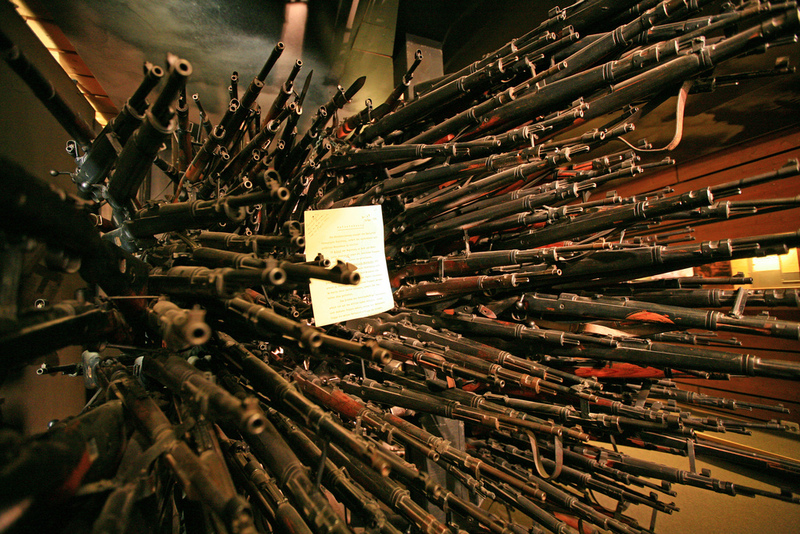 “Stop free circulation of kalashnikovs?” You mean legal? Surprise, they are banned for 25 years already. You mean illegal? Yes please, go after them and leave us be. Thanks.